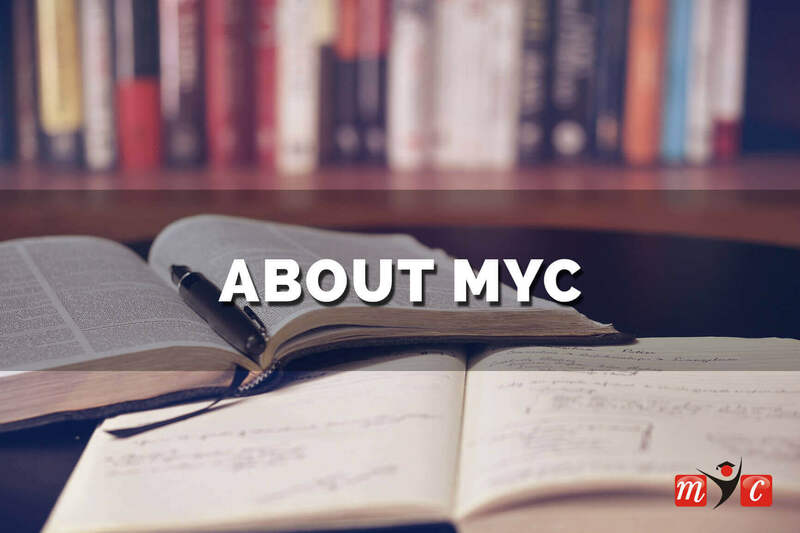 Make Your Career is an extensive search engine for the students, parents, and education industry players who are seeking information on higher education sector in India. College Choosing decision, the second biggest decision of anyone's life should not go wrong. With the most interactive user interface and most validated content, we aspire to be the top education portals and help the students in every way in making his decision easier. Make Your Career has been created to fulfill a vision of empowering students with knowledge so that they make a wiser decision while choosing their career and alma mater.